Soup is usually a quite delicious, convenient and healthy meal in the cooler months of the year. But…..guess what??? It actually has a lot of health benefits that will encourage you to add soups in your meal planning. 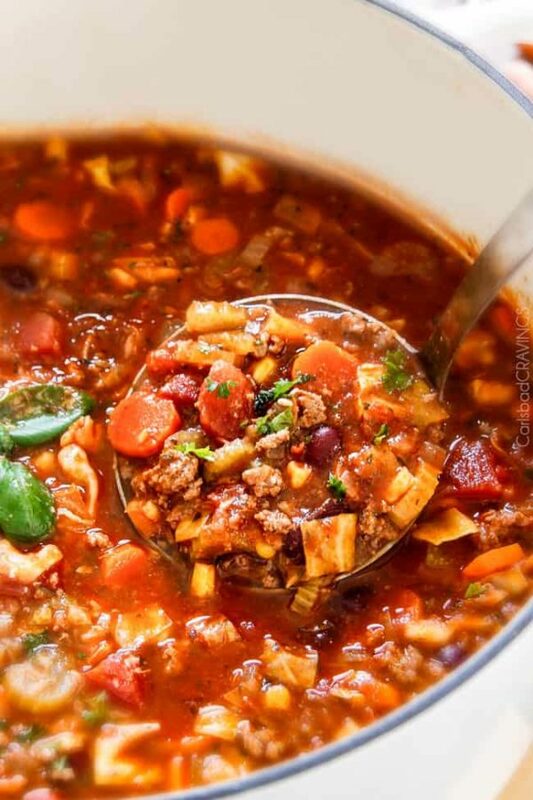 There are many ‘soup’er reasons to eat soup, both physical and psychological. This is a list of the top TEN reasons why we at Try It Kids INC. recommend soup. It makes you feel good and heats you up! It actually raises your core temperature, this means when you slurp back a bowl of warm soupy goodness, it warms you from the inside out. Soup can be cheap to make! Making a warm, healthy soup doesn’t require a lot of money. All you need are some fresh veggies and broth, and you can add to it from there. It is super affordable and easy to incorporate into a budget meal plan. There is a high water content in soup. This means it can satisfy your appetite by being both healthy and hydrating your body as well. Make you feel good when you are down! Soup can be anti-inflammatory and that is where the whole idea of having chicken soup when you are sick comes from. It also is used as a natural remedy. There has been a lot of studies that have shown that it can help clear up mucous as well. We know that cooking food can alter the vitamin and mineral content of foods. Soups minimize any loss of nutrients when being prepped. The reason is that you cook the ingredients in water, and that water is not dumped when you are done making the recipe. Soups can have a lot of fibre and be low in calories than most foods. The creamy soups are delicious, but they can also increase a lot of calories. Make sure that your soup has a lot of fibre-rich bean and veggies. Simple to freeze leftovers and reheat. We love when the big pot is turned into future lunches and dinners! Looking for a quick snack? Fill your favourite mug with some leftover soup and heat it in the microwave for a fast and convenient snack. We are always looking for more ways to incorporate veggies into our diet. Soups are an easy way to do that. Most of us do not eat the recommended servings of veggies and soup is an easy way to sneak more of them to increase your veggie consumption. Soup is a one-pot meal. Again the convenience factor of something that will be quick and easy to make. If you are a hockey parent and the kids are spending a lot of time at the arena, it is easy to fill a thermos with your soup. Helps use up all your ingredients. Using the leftover veggies to make a delectable soup is very good for lots of reasons. Having all the media coverage on how much food households in North America waste, prompts people to seek out ways to waste less food. Throwing a lot of veggies, leftover protein or whole grains into a pot and making a soup is a good start. 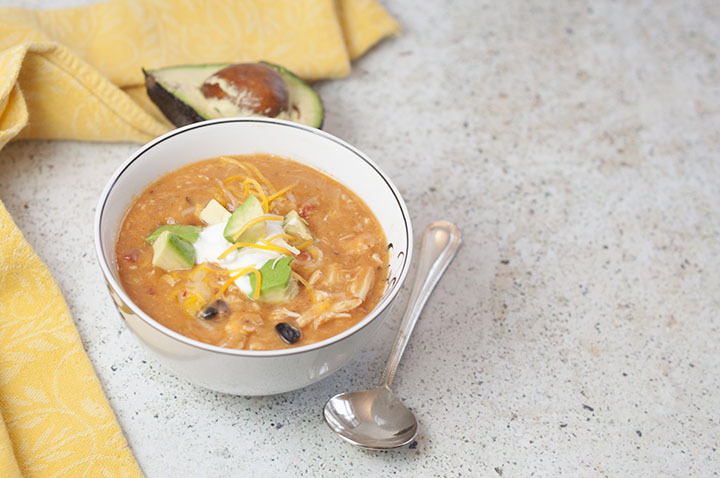 20 Minute Cheesy Chicken Enchilada Soup – Link HERE. Italian Vegetable Soup – Link HERE. 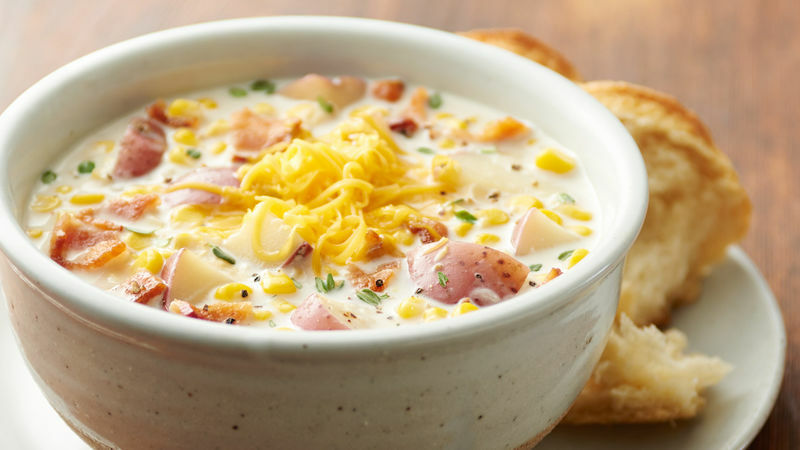 Slow Cooker Bacon Corn Chowder – Link HERE. 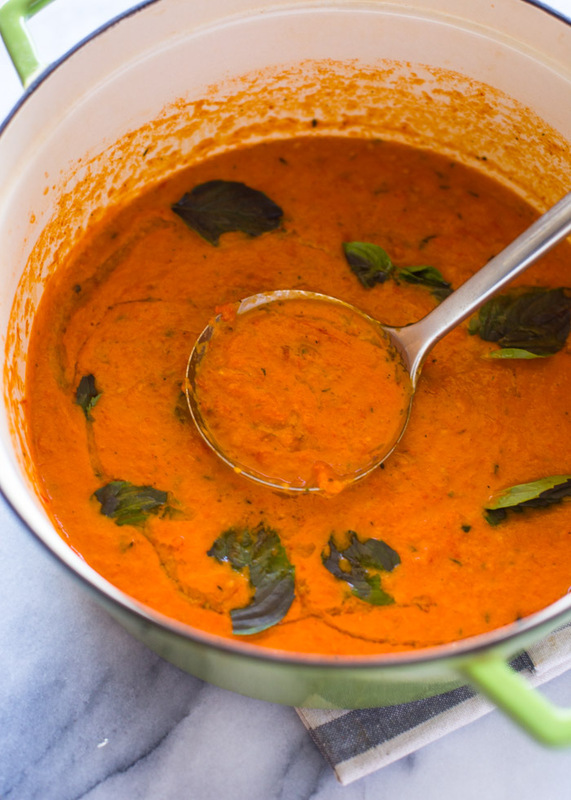 Easy Roasted Tomato Basil Soup – Link HERE. Posted on October 23, 2017 by Try It Kids INCPosted in kidfoody, UncategorizedTagged benefits of soup, chicken soup, good nutrition, healthy, is soup good for you, minerals, reasons to eat soup, soup, soup is healthy, soup recipes, taco soup, tomato soup, vitamins, why eat soup, yummy soup. Next Next post: 2017 FALL Mini – Mag………. :) Finally. My favorite soup is butternut squash soup! My favourite soup is potato soup. My favorite wintertime soup is french onion soup. Homemade Chicken Noodle Soup with Vegtables. Extra Ingredients include carrots, celery and potatoes.